The UK’s No. 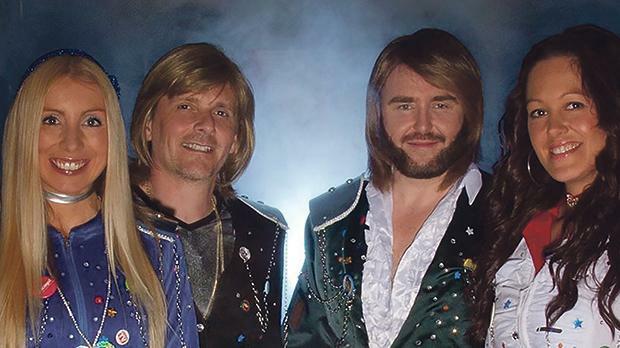 1 Abba tribute band, Abba Revival, will bring the Swedish pop group’s greatest hits to life during a charity event in aid of the Save Valletta’s Skyline restoration appeal. Abba fans are invited to sing along to the band’s most cherished feel-good tunes – including Mamma Mia, Dancing Queen, SOS and Waterloo – during this 90-minute show taking place tomorrow at Gianpula, limits of Rabat. The multi-award-winning Abba Revival tribute band has stunned audiences, from Europe all the way to the Middle East, with their costumes and dynamic performances that transport those on the dance floor back to disco’s heyday. The show is taking place tomorrow at Gianpula at 8pm. Tickets are available from www.ticketline.com.mt.